As many of you know, I’m the proud owner of a 2015 diesel VRS estate. Lucky for me Skoda and the VAG group in general have ironed out many of the DPF issues that plagued earlier cars. My article regarding the Octavia iii 3 DPF was very popular so I’ve put together this little post to help out my fellow Octavia 2 ii brothers and sisters. Unfortunately due to the aging fleet and “early” design of the DPF / exhaust system the earlier cars do seem to have many more issues with the diesel particulate filter. 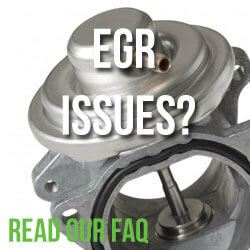 Our research also suggests that the DPF sensors may also be prone to failure which could be a rather misleading issue. The diesel particle filter separates the soot particles from the exhaust. The soot particles collect in the diesel particle filter where they are burnt on a regular basis. If the warning light comes on, this means that soot has accumulated in the diesel particle filter because of the frequent short distances. 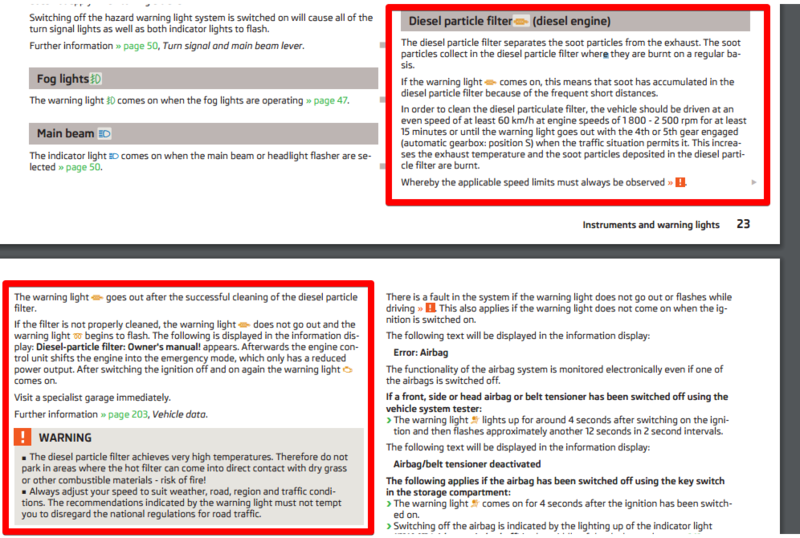 In order to clean the diesel particulate filter, the vehicle should be driven at an even speed of at least 60 km/h at engine speeds of 1 800 – 2 500 rpm for at least 15 minutes or until the warning light goes out with the 4th or 5th gear engaged (automatic gearbox: position S) when the traffic situation permits it. This increases the exhaust temperature and the soot particles deposited in the diesel particle filter are burnt. The diesel particle filter achieves very high temperatures. Therefore do not park in areas where the hot filter can come into direct contact with dry grass or other combustible materials – risk of fire! As long as the warning light lights up, one must take into account an increased fuel consumption and in certain circumstances a power reduction of the engine. To assist the combustion process of the soot particles, we recommend that regularly driving over short distances should be avoided. Using diesel fuel with an increased sulphur content can considerably reduce the life of the diesel particle filter. A specialist garage will be able to tell you which countries use only diesel fuel with high sulphur content. What should I do if the DPF warning light comes on? When the light shown illuminates, it means the vehicle needs help to carry out DPF regeneration. The procedure involves the vehicle being driven in a certain way to help increase the exhaust temperature. Drive continuously for about 10-15 minutes at a speed of at least 23mph whilst maintaining an engine speed of 700 rpm or above. Higher engine speeds are perfectly acceptable where conditions allow. If the conditions described are not met and the DPF warning light does not switch off, the level of soot in the DPF will continue to increase. This will increase to a certain level, where two warning lights will appear together. If two or more lights come on together, the DPF regeneration can only be carried out at a Škoda retailer or by Škoda Assistance. 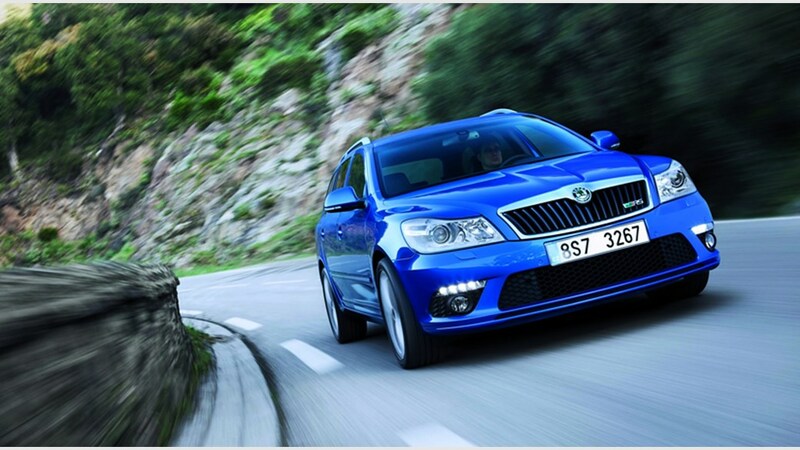 It is recommended that the vehicle is driven straight to a Škoda retailer or that you contact Škoda Assistance. Failure to adhere to this recommendation may result in reduced engine power followed by the DPF becoming blocked. If the DPF becomes blocked. Ou advice is to get in contact with your nearest Skoda main or independent specialist dealer before you take any drastic and illegal action like having your DPF filter removed / gutted. It could well be a sensor issue or could be resolved by putting from DPF cleaning / regeneration additive in to the fuel tank. We’d also suggest heading over to one of the many owners clubs like Briskoda were fellow owners maybe able to help you figure out the best plan of action. We’ve noted that many also have access to the VDS diagnostic software which could help you pin point the issue without costly dealer diagnostic charges. It took me a while to pull this information together so we hope that you find it useful – so please share using the link / tweet and facebook buttons. Please also let us know your experiences with your Octavia 2 and if you’ve had any luck with DPF cleaners or DPF Active / Passive regeneration in the comments below. 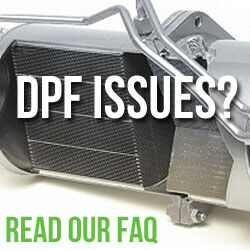 Which cars have the most DPF problems?